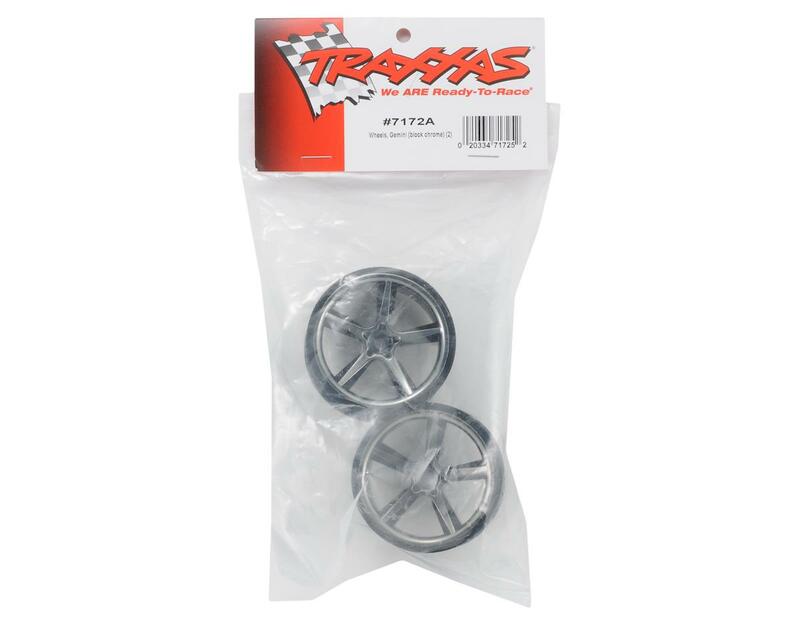 This is a pack of two replacement Traxxas Black Chrome Gemini Wheels. I found after the fact, that these wheels measure 2.0" not 2.2". So they only fit trassax made tires. 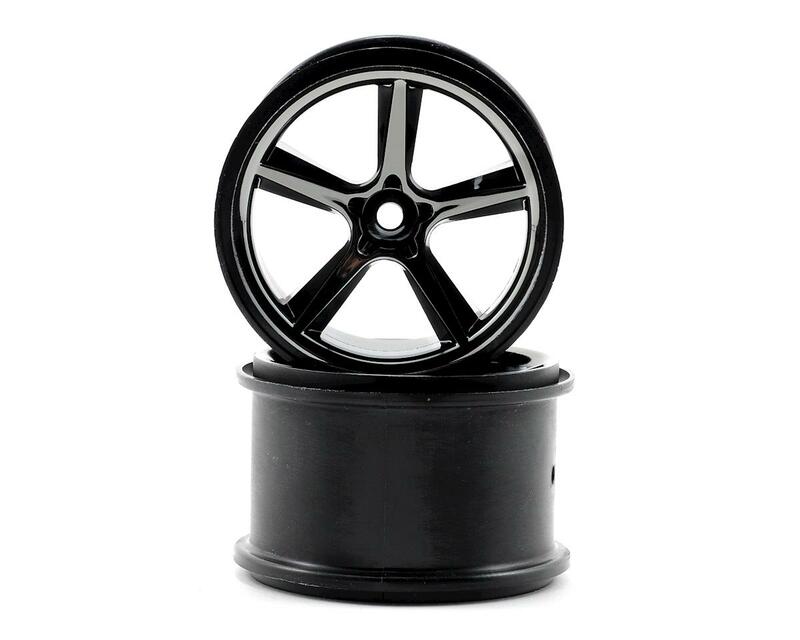 The rims were able to handle any abused that I put to them. I just had to return the tires that I was running to run.